It's that time of year again. If your panic attacks are beginning to unleash, you're in the right place. Like last year, I've compiled some of my favorite items, for the most part designed by local artists. I never thought I'd say this considering Lebanon's postal confusion, but all of these products are available online (in addition to in-store). 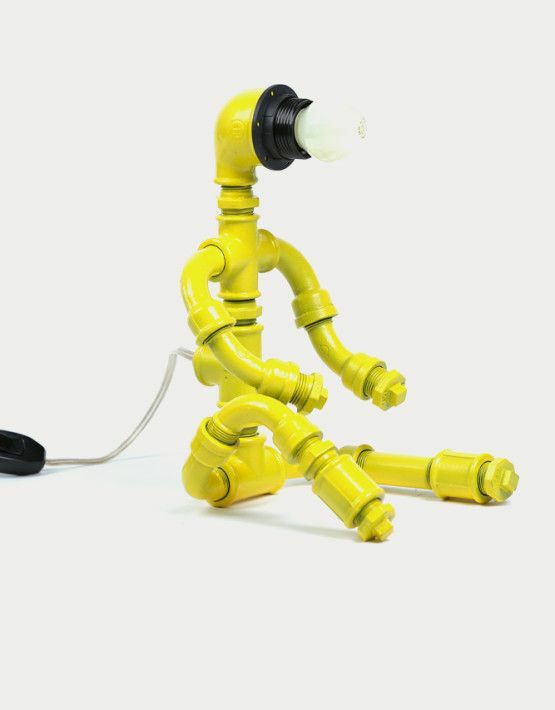 $150, available on The Pipe Brothers website. There's always a horde of Lebanese expats visiting during the holidays. 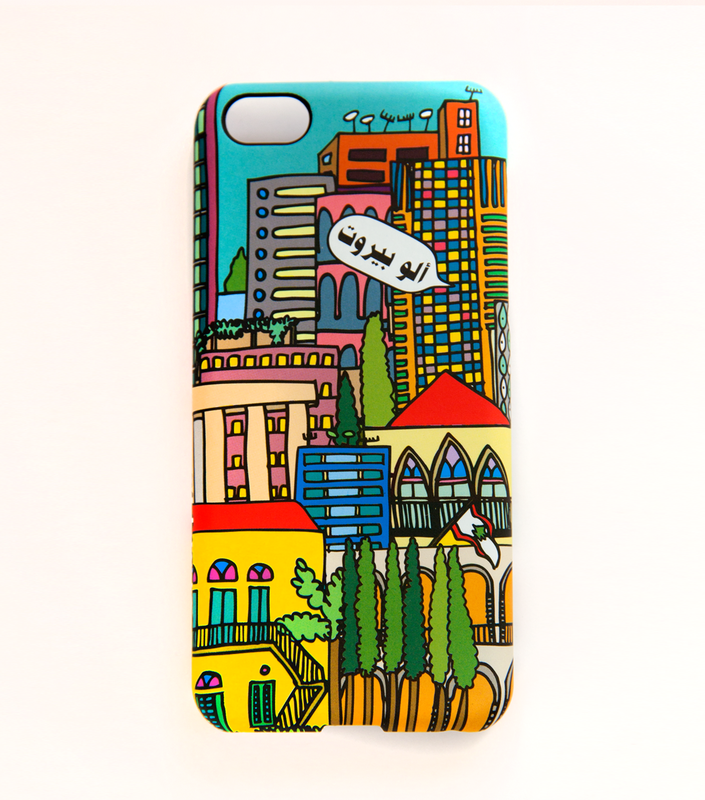 Here's something for them to further romantize Beirut when back abroad: a phone cover that not only creates the illusion that there's a a few trees in town, but has a charming touch of eclectic Arabic that can qualify as calligraphy in some countries. But really, this gorgeous cover is something I'd love to see everyday. Available for iPhone 5 & 6, $25, on Lebelik here. The Sundayer has a tendency to continuously plans Sunday shenanigans - from picnics in random valleys to terrace barbeques with pretty tableware. 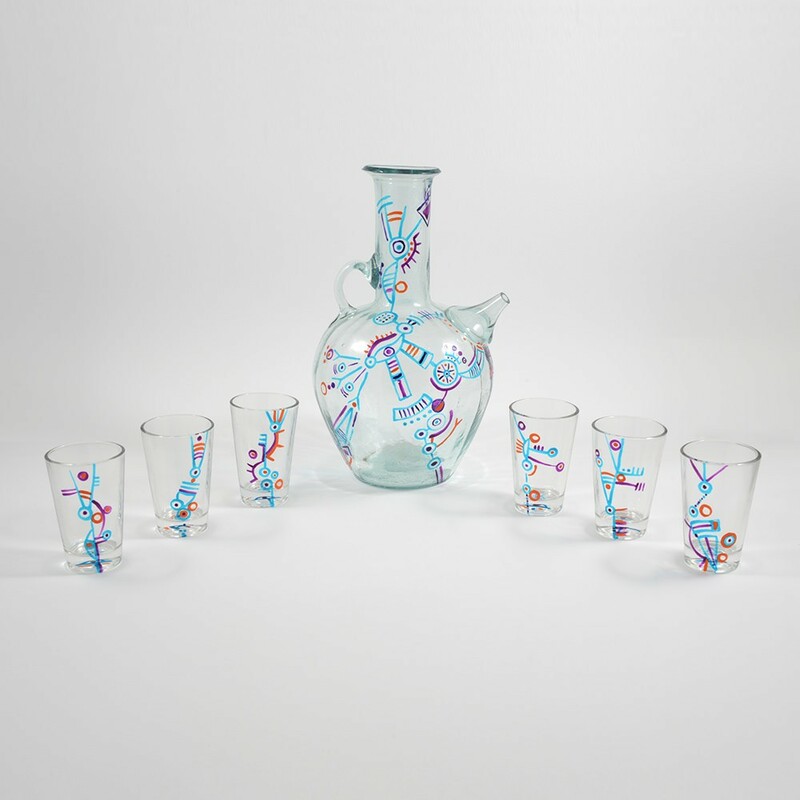 While it might sound like an oxymoron to have arak and hand-painted in the same sentence, that's exactly why I find it this hand-painted Arak set by Lebanese designer Dessine Moi Un Oeil exciting. $73 for full set, $38 for the Caraf alone. 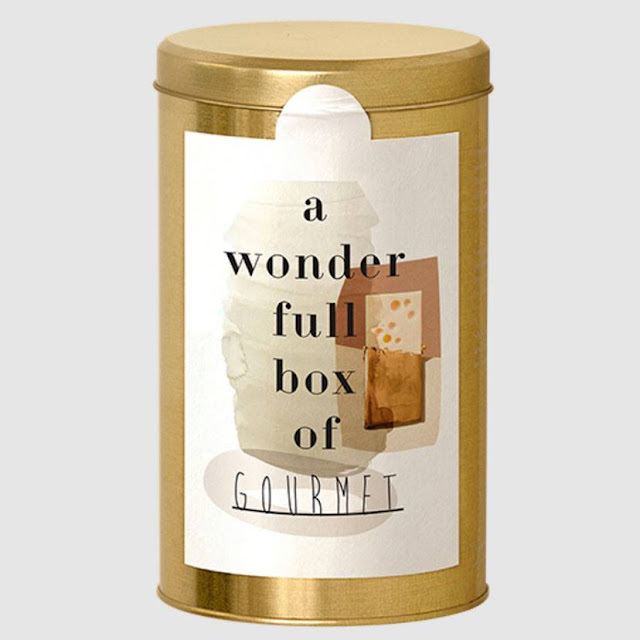 Available on MySOUK here. waste isn't a new brand, but with the garbage crisis, it's as relevant as ever. 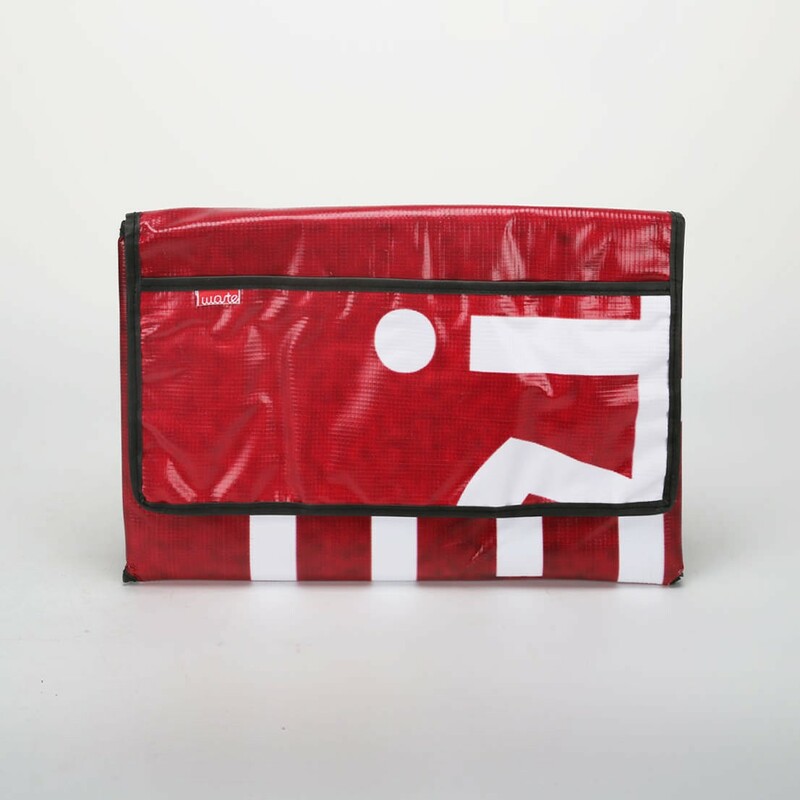 The brand fashions some snazzy bags using recycled billboard ads. It's a great way to cough out a 'Merry Christmas, let's not forget 2015, the year the term garbage-secularism was coined, the year of the the fumes and the the apocalyptic headlines' It's also a lovely gift for the friend with the newfound-recycling obsession. Jam up the neverending awkwardness in your life with a gift to your blast from the past. Their favorite Disney movie is Aladdin and they may just own some sort of shiny traditional garment. 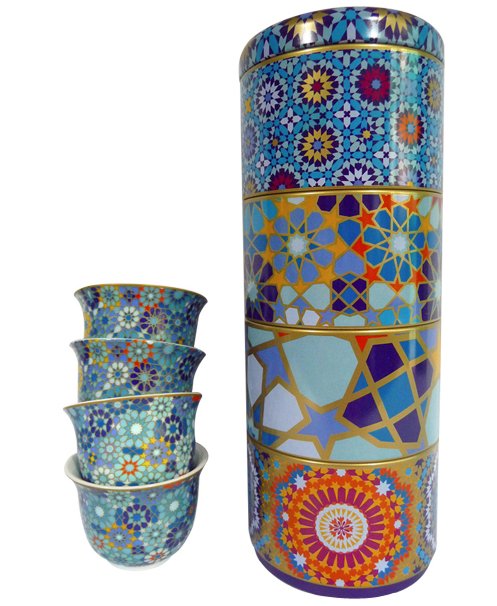 For this character type, there's no better gift for them to flaunt their exotic bits than an Arabesque china set to serve their Turkish novelty blend in style. This set by Images D'Orient is so beautiful I can't stop staring. Price varies; products are available around Lebanon and on Amazon globally. See website for for info. I posted "Arabic Poems" on Instagram a while back and made sure to include it this time around. 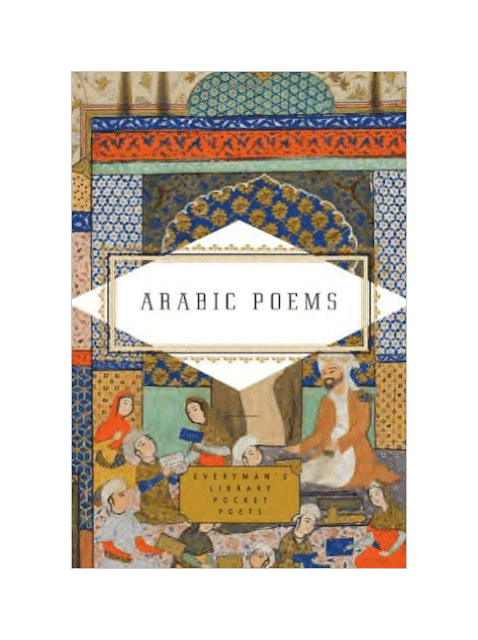 I'm not a huge fan of poetry but this was definitely one of my favorite book purchases because it's a nice anthology of Arabic poetry. The original peom and its English translation are placed side by side, and it's hardcover with really nice embellishments. 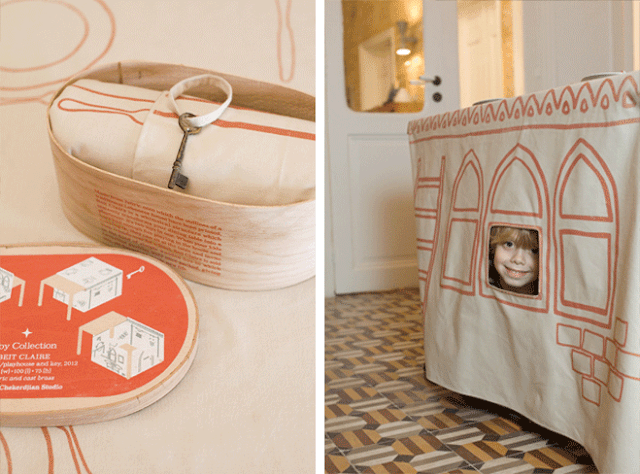 $15; Get it on Antoine Online here and on Amazon here. Long story short: it's a gift card guised in a very pretty, poetic package and is 10x times less awkward than handing an envelope. Pricing starts at $75. Buy it online here. My condolences to your card in advance. For more gift ideas for character types including The Hipster Snowboarder, The M3anse and more, visit the 2014 version, and if you have any more suggestions, leave them in the comments. All images on bananapook.com are copyrighted material and all rights are reserved to the respective owners.